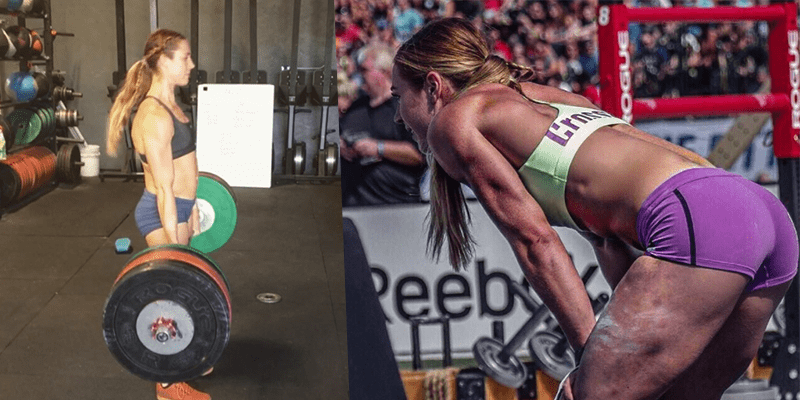 The Crossfit scene has been pretty divided over the recent video of Brooke Wells. Check it out and make your own mind up. The original video of the 18.4 performance of Brooke Wells has now been removed from the internet. But check out this video for an extensive round up.